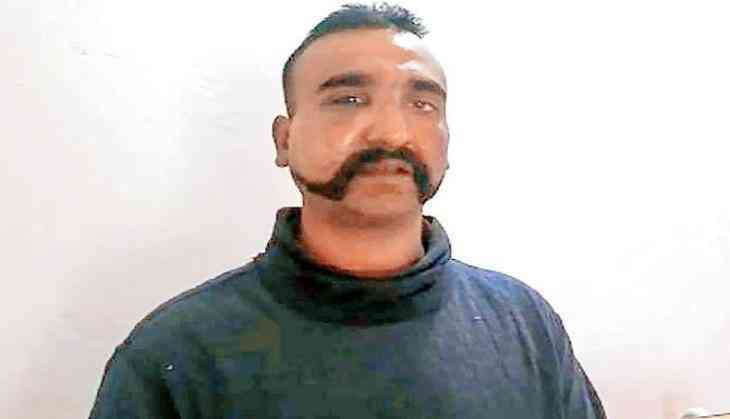 A fake account, named after Indian Air Force (IAF) pilot Wing Commander Abhinandan Varthaman, has been created on micro-blogging site Twitter, according to government sources. Varthaman returned home from Pakistan on Friday, two days after he was taken into custody by Pakistan Army when he bailed out from a MiG 21 fighter jet and landed in Pakistan-occupied Kashmir. The Twitter handle "@Abhinandan_wc", which was formed last month itself, has over 2,000 followers. Several posts have been made from this account in English and Tamil. However, government sources confirmed that the account does not belong to Varthaman. In one of the photographs shared on the account, Abhinandan can be seen with Defence Minister Nirmala Sitharaman. The two met on Saturday. Another post shows Abhinandan with his family. After a delay of over five hours, Varthaman stepped on the Indian soil through Wagah border, Amritsar in Punjab, on Friday night at 9.20 pm. The pilot was captured by Pakistan Army on Wednesday after his fighter jet crashed in an air duel with a Pakistani F-16. He shot down the plane before his own went down, forcing him to eject. A day after his return from Pakistan, he informed the top IAF brass that he was subjected to a lot of mental harassment, though he was not physically tortured by Pakistan military authorities, said a source.